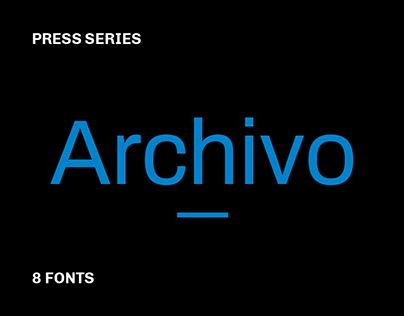 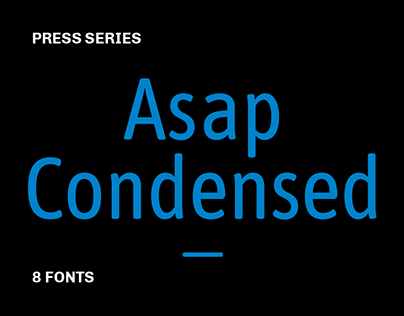 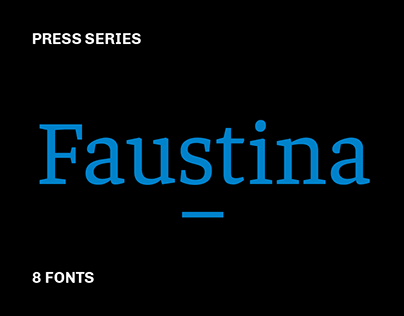 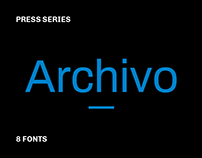 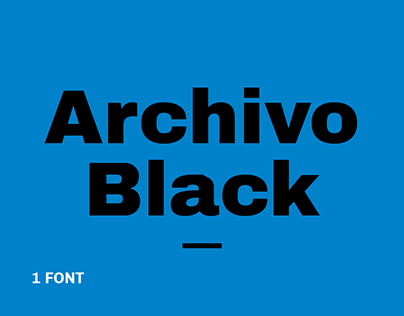 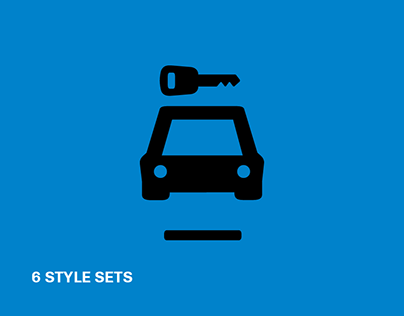 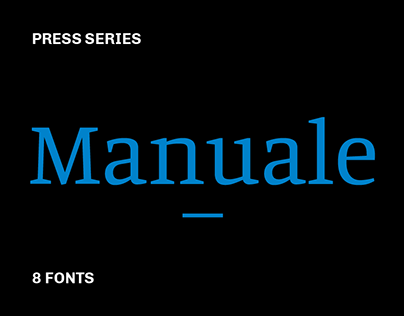 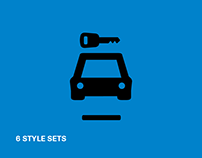 Asap is a contemporary sans-serif family with subtle rounded corners. 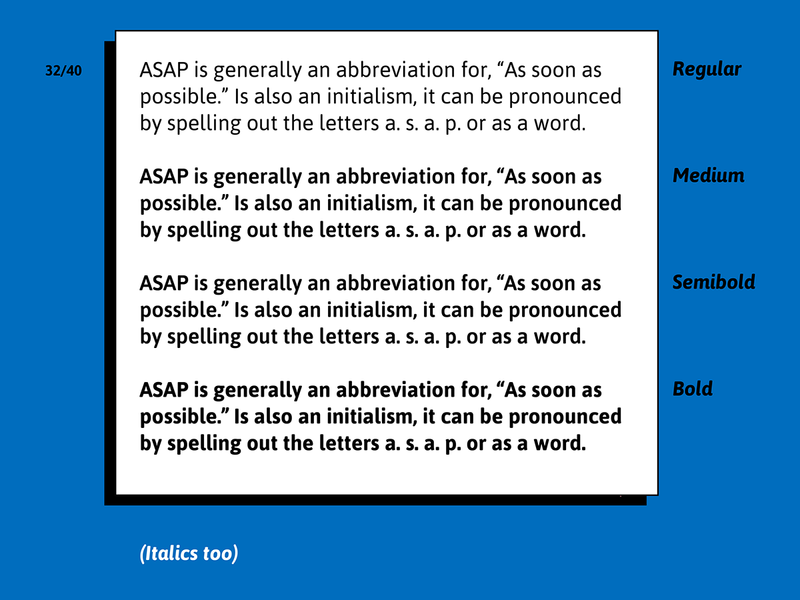 Designed by Pablo Cosgaya, Asap (“as soon as possible”) there are 6 styles: Regular, Italic, Medium, Medium Italic, Bold and Bold Italic. 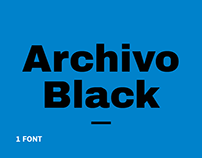 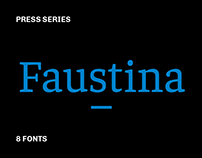 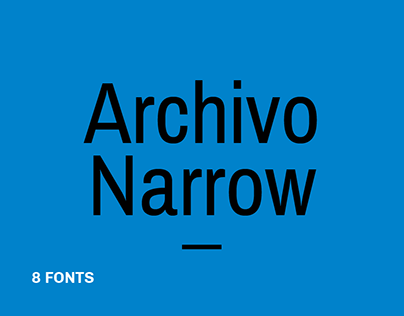 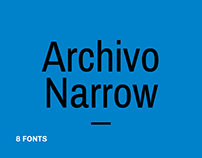 This family, specially developed for screen and desktop use, offers a standarised character width on all styles, which means lines of text remain the same length. 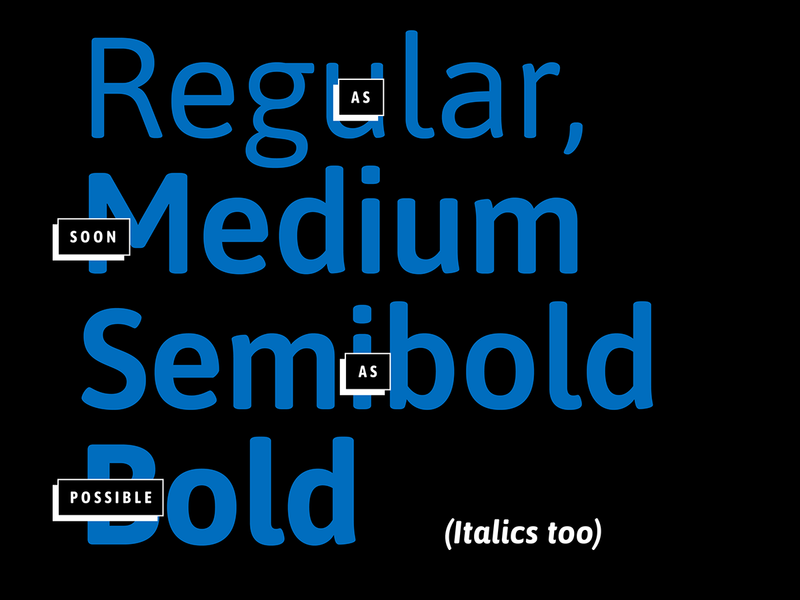 This useful feature allows users to change type styles on-the-go without reflowing a text body. Asap is based on Ancha (designed by Pablo Cosgaya and Héctor Gatti), and has been developed with the collaboration of Andrés Torresi. 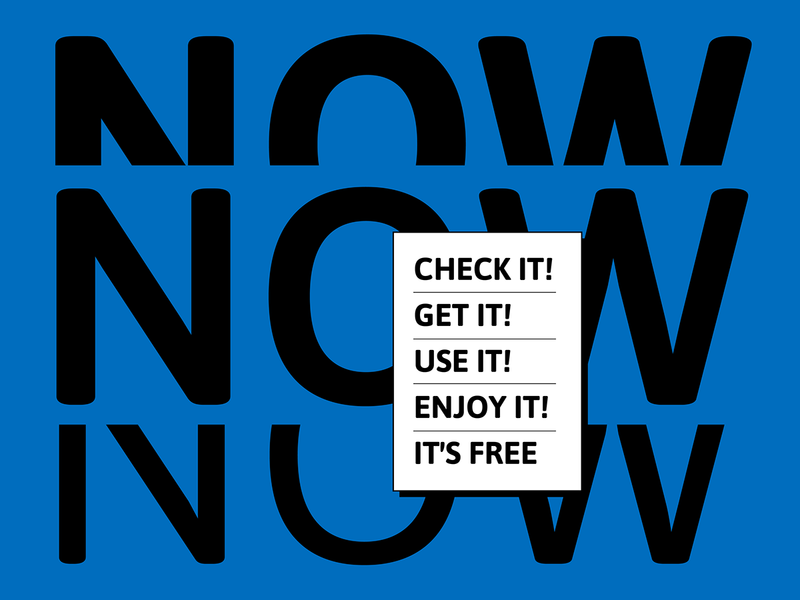 You can download free of charge for print or web, but we'll thank you for your very kind donation! 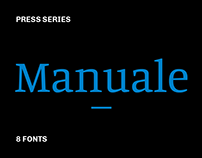 We appreciate every cent! 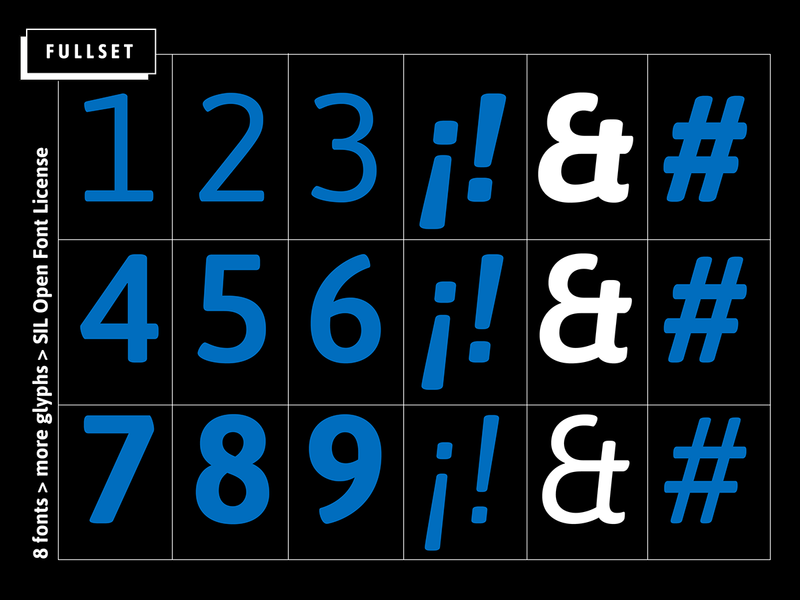 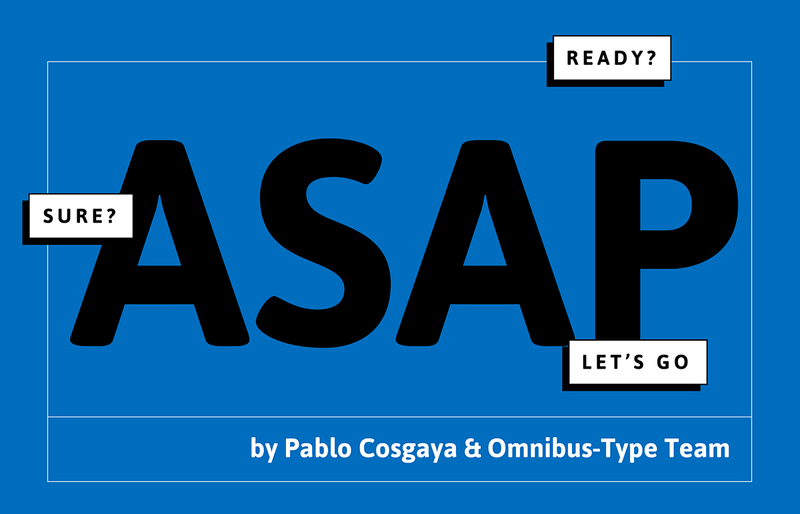 Asap is an open source family design by Pablo Cosgaya & Omnibus-Type Team.